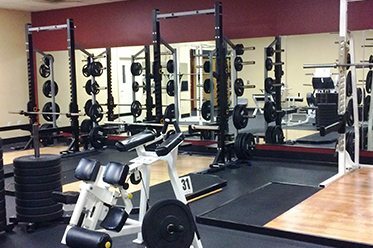 Our gym in Harrisonburg, VA offers a huge selection of free weights, which can be used in circuit training or in stand-alone exercises. Weight lifting should be a part of any weight loss program, regardless of your current shape or size. Not only does it help to build muscle, but it also helps you to burn fat and keep burning calories by stimulating your metabolism. A diverse free weights selection is important to have when mixing up your strength training routine. 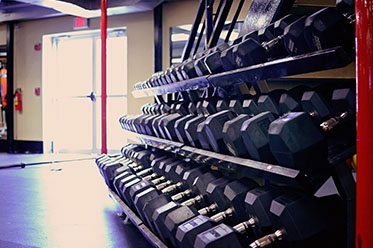 At Valley Fitness, we guarantee you’ll have all the professional equipment you’d ever need for a great and invigorating gym session. Work with one of the personal trainers at our health club to find the perfect fitness regimen for you!